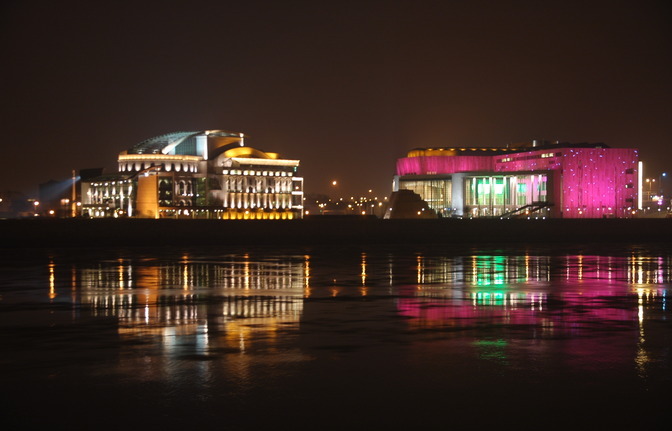 Jose Carreras, the world famous Catalan tenor will perform his Christmas concert at the Budapest Palace of Arts, the huge concert hall, shortly known as MUPA (as the acronym in Muveszetek Palotaja). 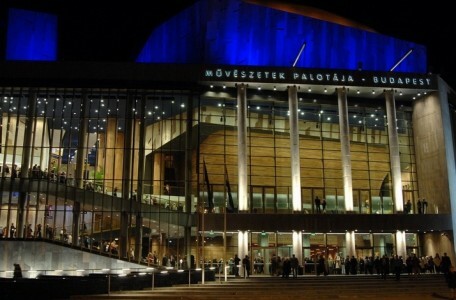 The performance will be stellar and accordingly the tickets are insanely expensive compared to usual Hungarian concert and opera prices. But if you want to hear first grade, top notch tenor, it has its price, especially at Christmas. What a perfect gift for a luxurious Budapest Xmas getaway! 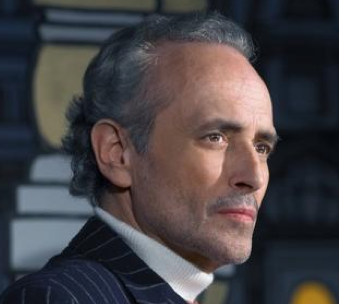 Jose Carreras will be accompanied by the National Philharmonic Orchestra from Kassa. Conductor David Giménez. The performance will feature classic Christmas songs, like the Silent Night, Ave Maria, White Christmas, the Champagne Duet from Traviata. However, as you would expect, the celeb tenor does not give a fix program of the night, but lets himself guided by his instantaneous inspirations – inspired maybe by You. 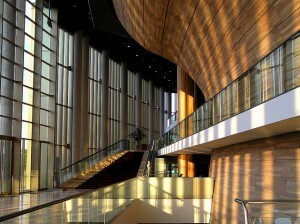 Christmas with the Bach Family is a fantastic concert at the Palace of Arts in Budapest (known as mupa for short). Istvan Ruppert will be playing on the organ, and the Purcell choir will sing with him. Christmas has customs all of its own; the kinds of traditions to which we perhaps most readily adhere. At the same time, no matter how ingrained these traditions have become, Christmas is very different in every country, region and family setting. 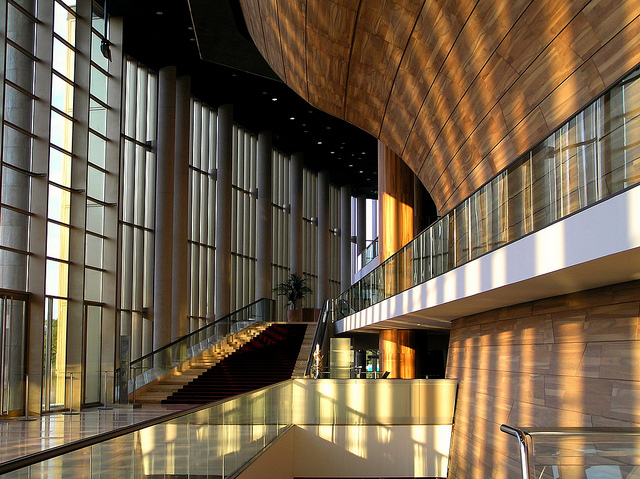 Each year, the Palace of Arts puts on an organ concert in the days preceding the Yuletide festivities. For the first time in 2012, it will officially associate this annual celebration with Christmas also in name. 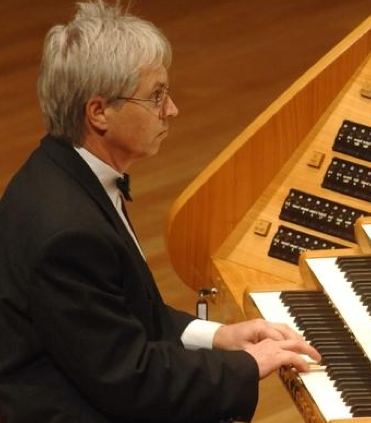 The organ soloist at this year’s Christmas Concert is István Ruppert, the distinguished professor of the Liszt Academy. In the company of the Purcell Choir, he will welcome Johann Sebastian Bach and some of his outstanding musical relatives as “guests” for the evening. Familiar Bach works will form the backbone of the programme, among them several pieces with a genuine liturgical Christmas purpose. At the same time, the commitment of Purcell Choir director György Vashegyi to reviving lesser-known works of early music will ensure that the audience also gets to know some rarely heard compositions. Of the two motets by Johann Christoph Bach (1642–1703), who was related to Johann Sebastian Bach through the latter’s great uncle, one has never been performed in Hungary before. Carl Philipp Emanuel Bach (1714–1788), the extraordinarily talented product of Johann Sebastian’s first marriage, is familiar to pianists, but his organ works are rarely played. The latter’s Sonata in F major will be followed by a motet by Johann Ludwig Bach (1677–1731), a relative of the extended Bach family from the more distant “Meiningen” branch. J. L. Bach’s works were acknowledged by Johann Sebastian himself, and the inclusion of this motet is sure to provide added colour to an already rich programme of Bach family works spanning around one hundred years. For this concert you can buy your tickets in the Palace of Arts’ Ticket Offices.